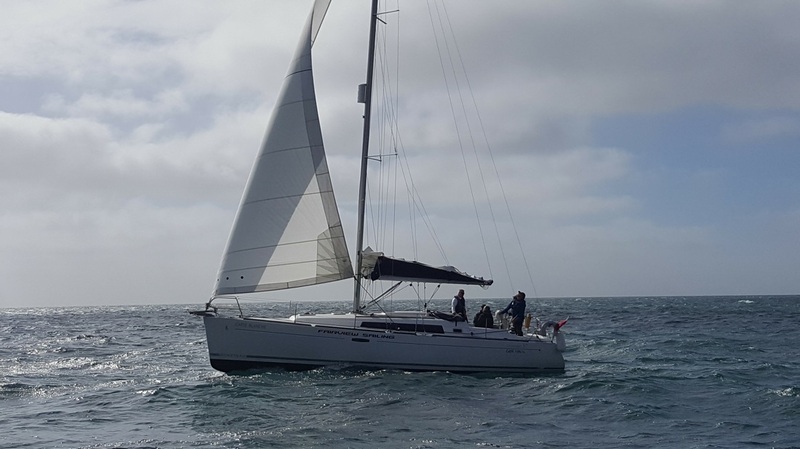 2 Yachts were chartered on 25th September 2016 for 9 crew in total. 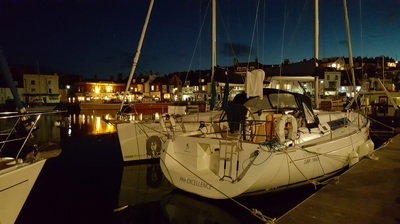 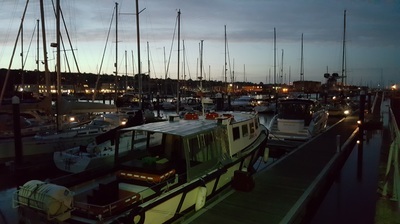 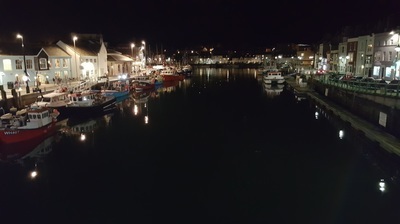 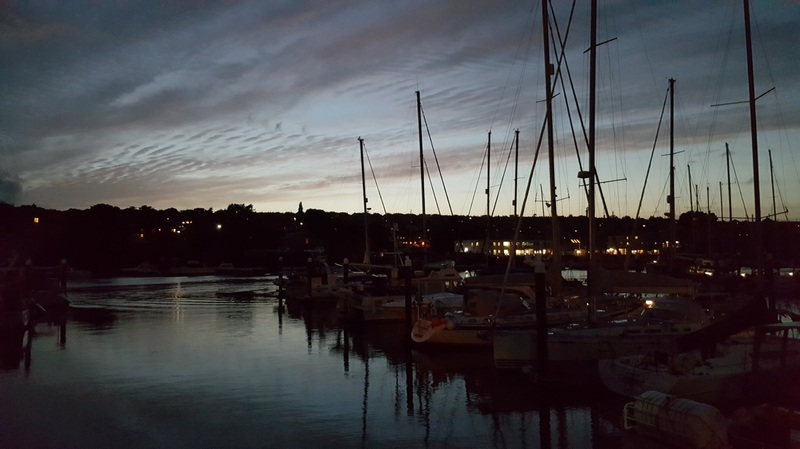 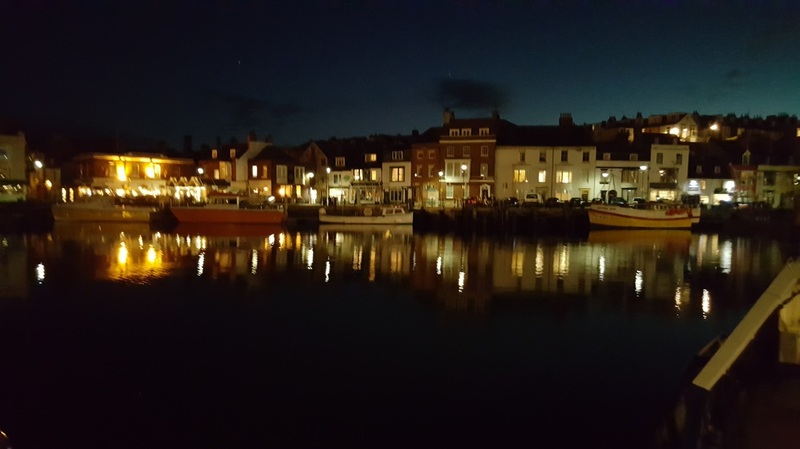 We joined the yachts at 1700 and after a bite to eat and a wander to the Bugle pub in Hamble, we settled down for the night. 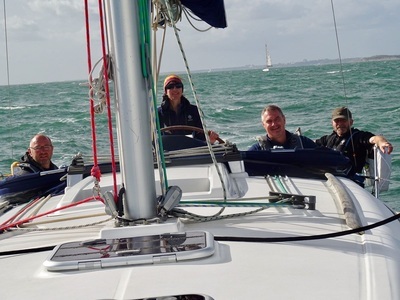 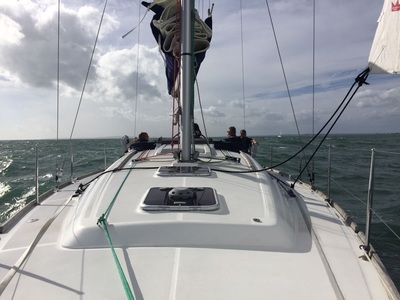 Monday morning was fresh and breezy from the South West, so we blew the cobwebs out with a nice exhilarating sail down the Western Solent, stopping off at Newtown River for lunch at anchor. 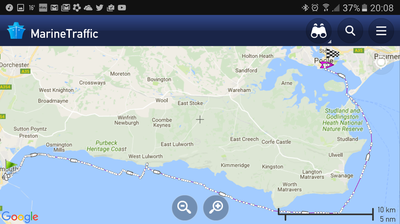 We then ghosted further along the Western Solent to Yarmouth for the night. 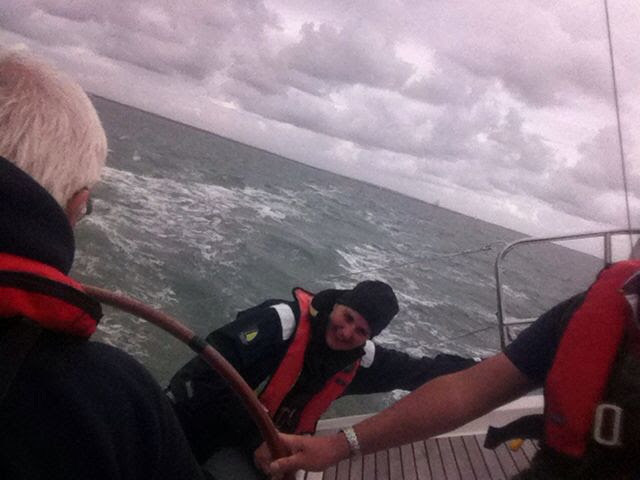 Day 2 saw another strong South-South-Westerly breeze. 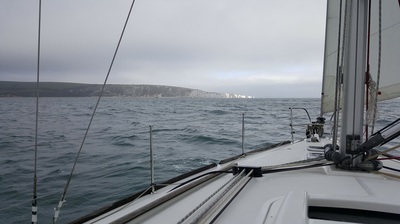 With a west going tide for the day we decided to head west aiming for Weymouth, with Poole as a bolt hole. It was a tough day, but having left at 0800 we bashed through big waves and made Weymouth in really good time, landing at 1430. 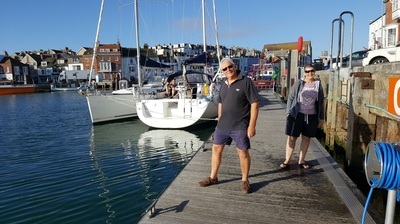 THis includes diesel used tOn Day 3 we had a steady morning, with chance to wander round the town and kick some of Weymouth's soft sand around in the balmy September sun. 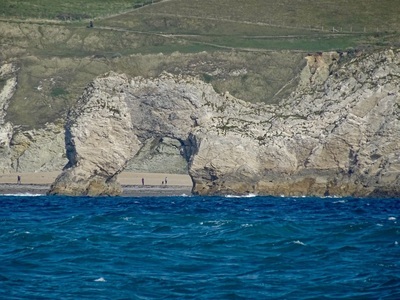 We slipped the mooring at 1100, under sail, and sailed out, hugging the coast past Durdle Door and into the beautiful Lulworth Cove for lunch at anchor. 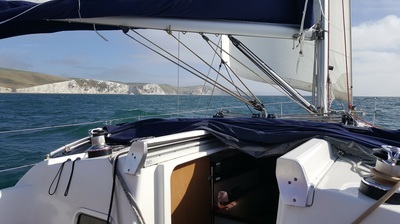 Anchor was weighed at 1300 and we immediately turned left and again hugged the coast close in by Swanage and Studland then into Poole for tea. 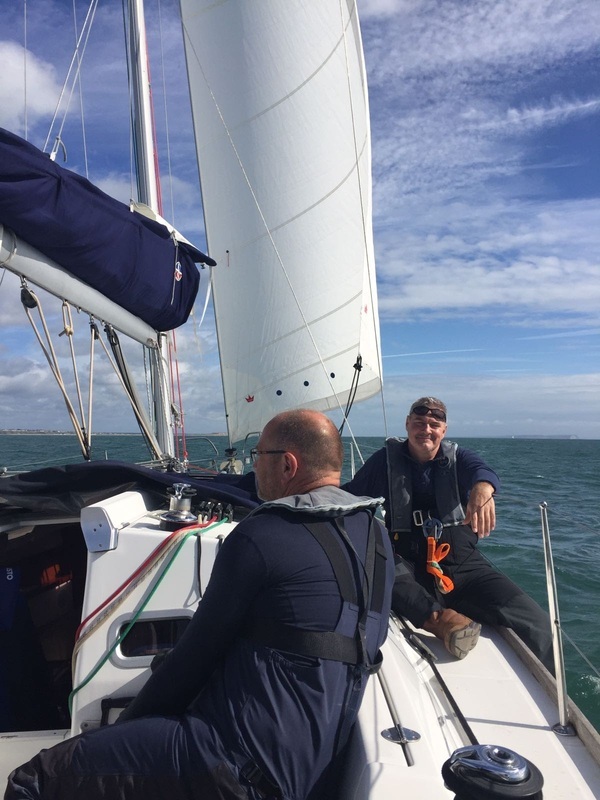 Another fantastic sail. Due to the west going tide and rain showers, we had another steady morning. 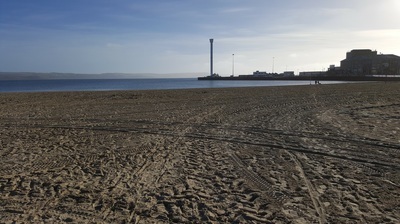 By 11am the sun was out. 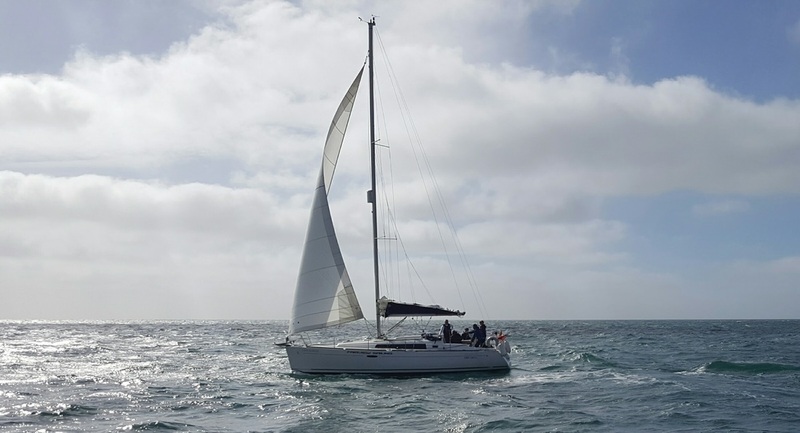 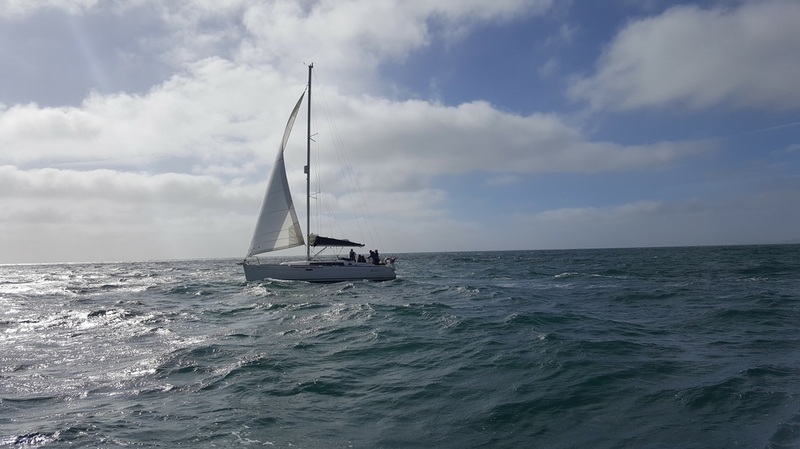 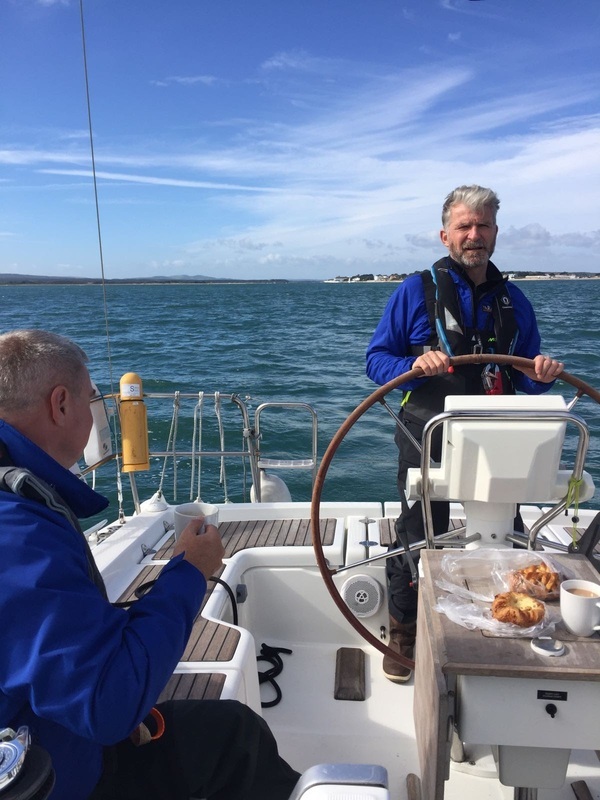 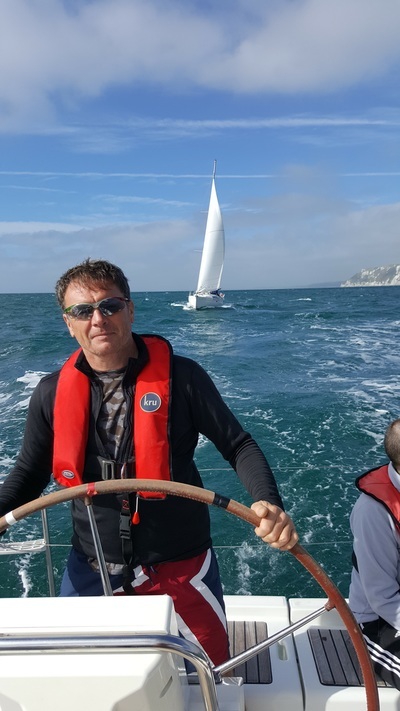 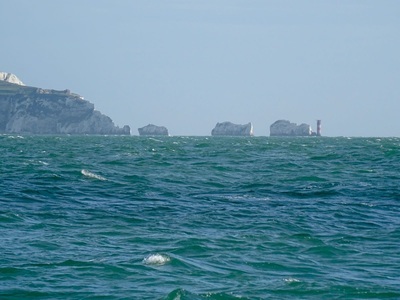 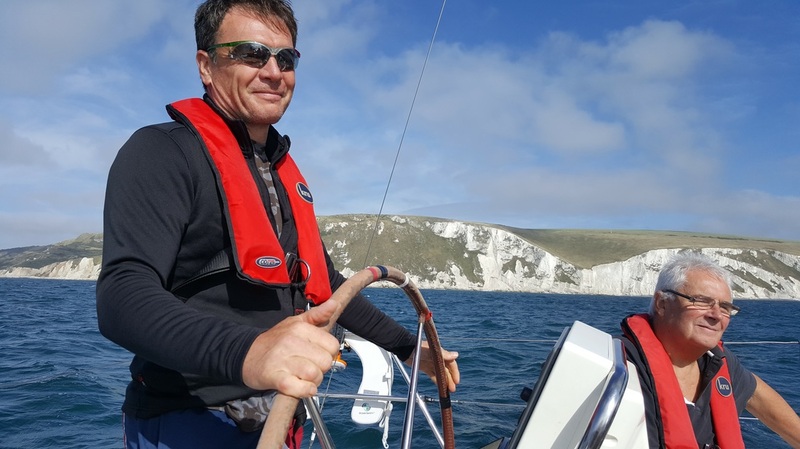 We sailed out, downwind through the second largest natural harbour in the world, past Sandbanks, and hugged the Coast to stay out of the tide. 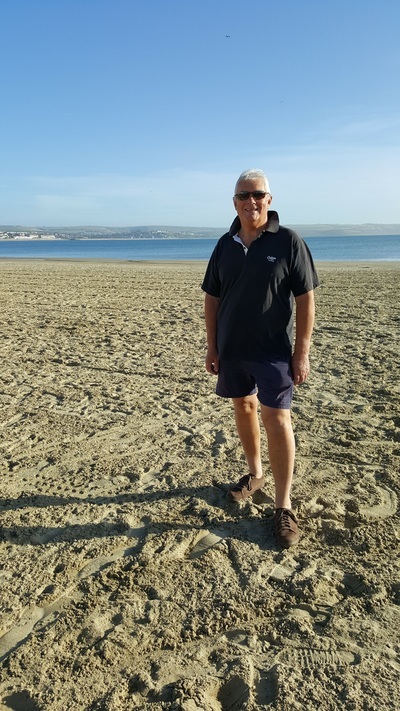 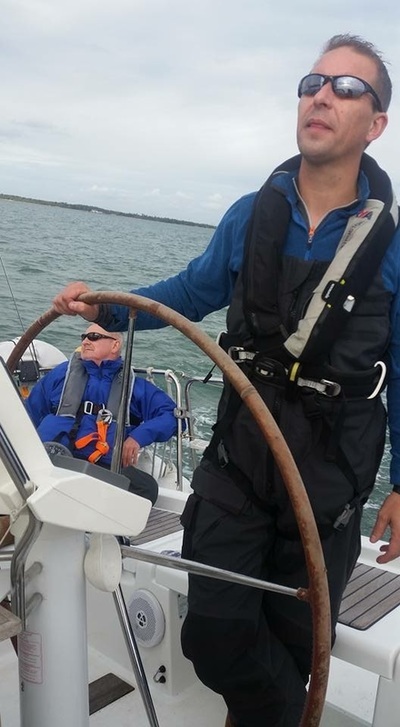 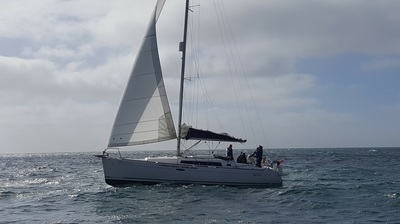 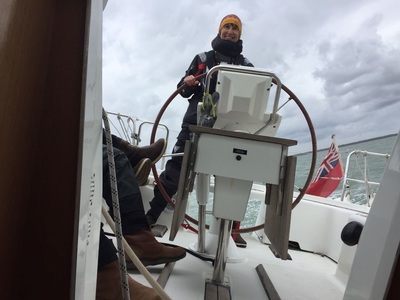 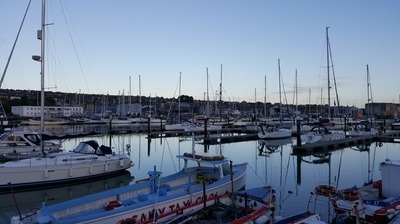 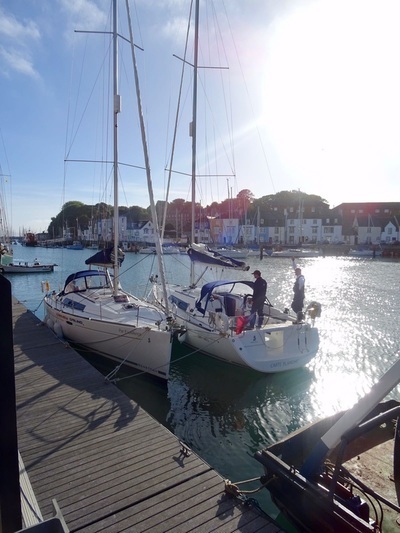 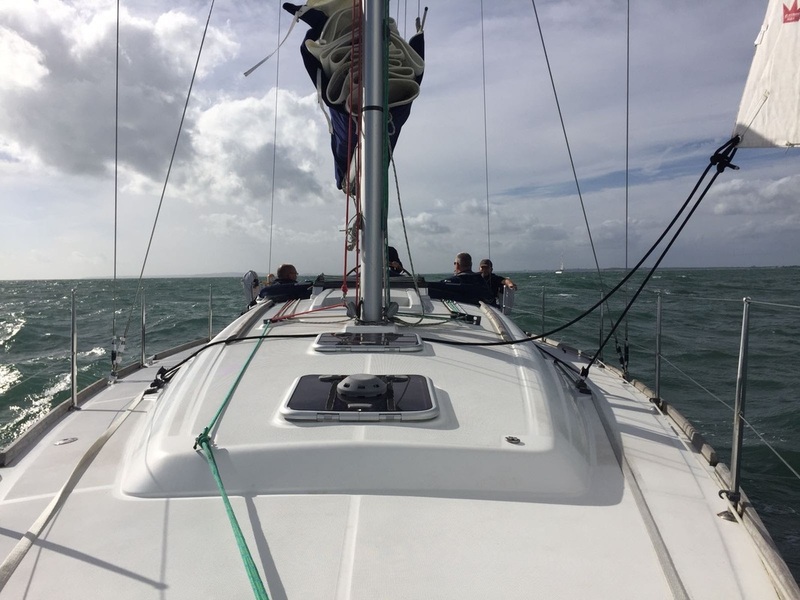 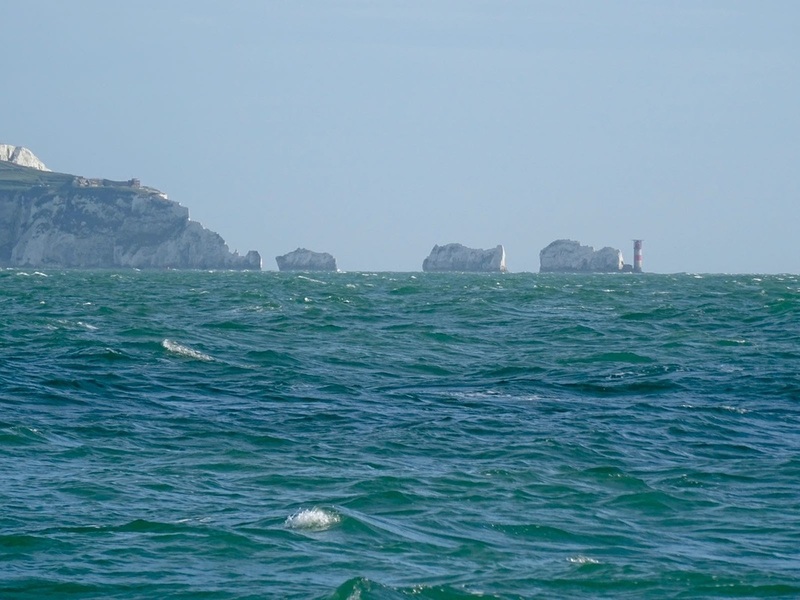 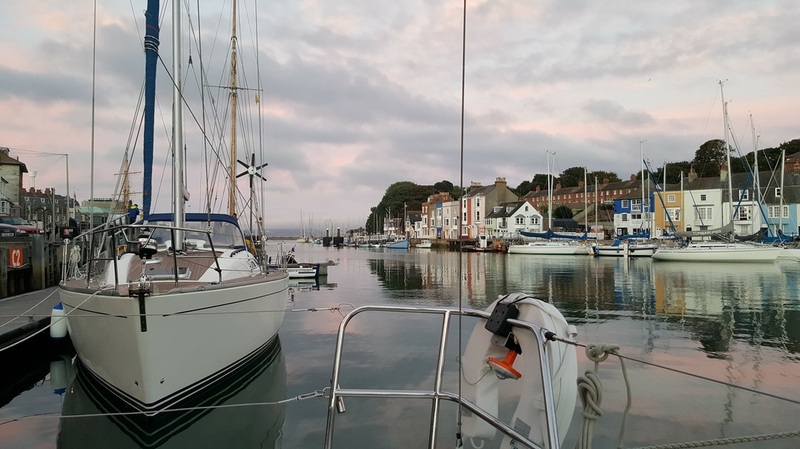 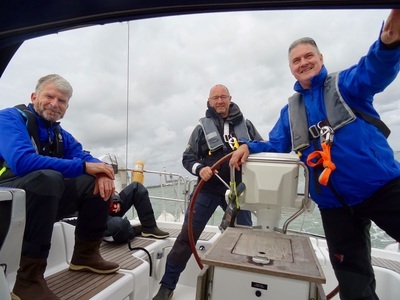 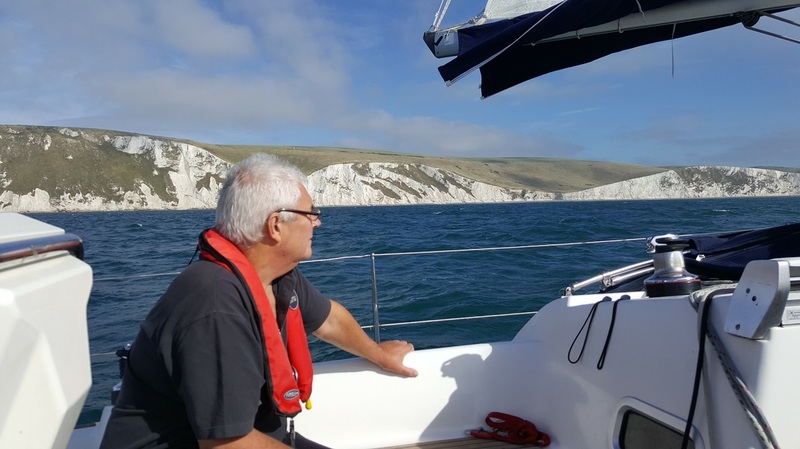 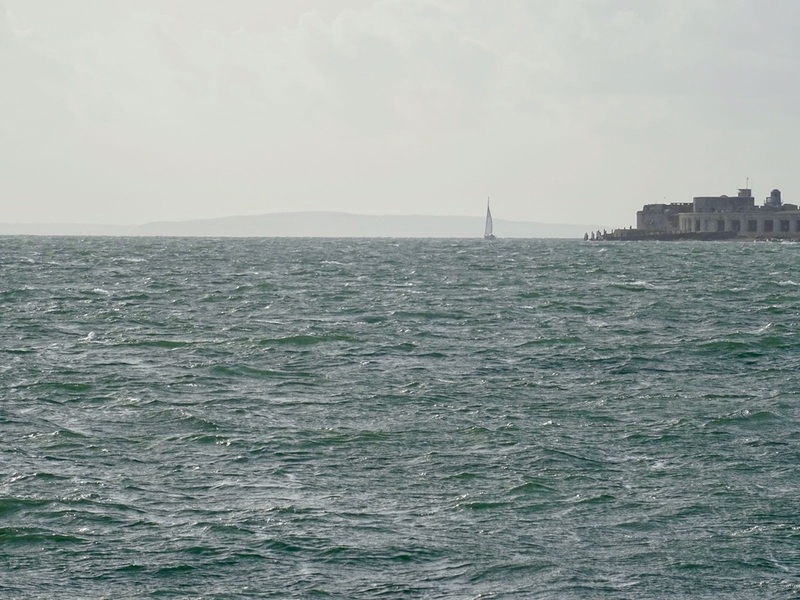 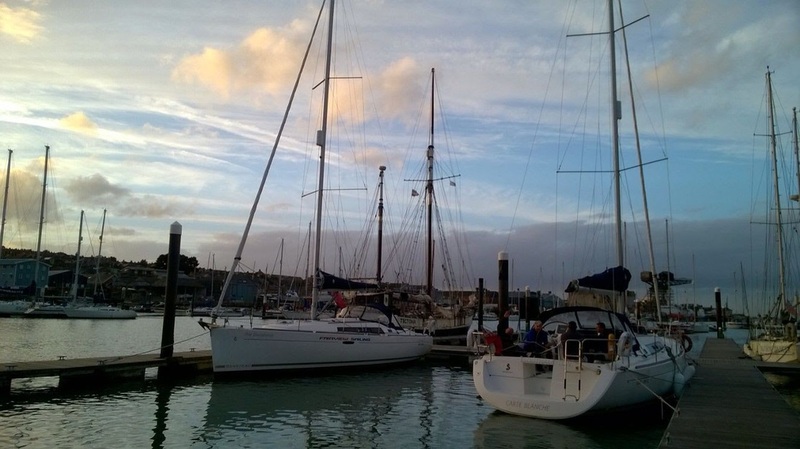 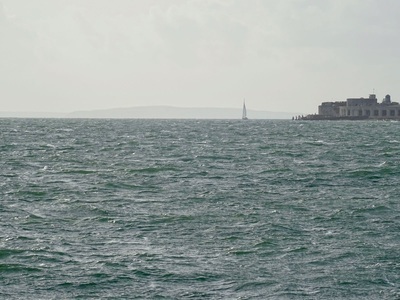 We passed within meters of Bournmouth and Boscombe piers, and continued past Hengisbury head to enter the Solent near to Hurst castle at slack tide, then got carried down the Solent on the rising tide reaching East Cowes for tea time. Our final night was spent in the Lifeboat pub for a group meal. 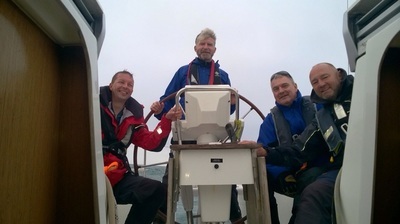 Friday morning we had a stead sail across the Solent back to Hamble and refuelled. 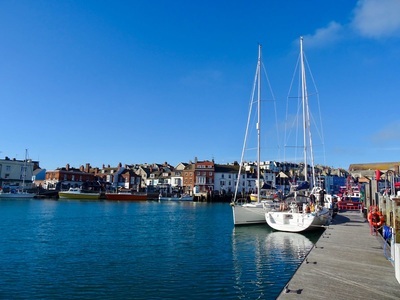 £6.79 diesel used for the week, which includes diesel used for the cabin heater!